Chocolate-lovers can indulge in chocolate tasting experiences all over the country. With the rise of artisan chocolatiers and bean-to-bar producers in the UK, it’s an exciting time to get to know British chocolate. 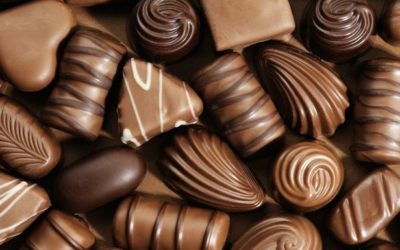 Choose from chocolate tours, walking trails, chocolate-making classes and chocolate tasting workshops.